Volvo’s new vehicle lineup is as impressive as it is refined and luxurious. 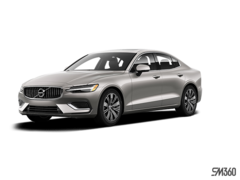 With their elegant design, numerous powertrain options, advanced safety technology and a combination of functionality and performance, new Volvo sedans, wagons and sport utility vehicles stand out in their respective segments. 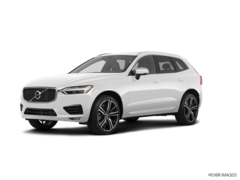 At Volvo of Vancouver, we strive to ensure the satisfaction of our clients as well as provide you and your family with the right vehicle for your needs and lifestyle. 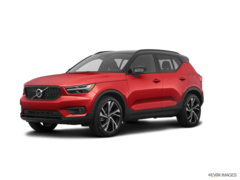 Our experts will listen to you and answer your questions and take the time to give you a complete overview of the Volvo new vehicle lineup. We love what we do at Volvo of Vancouver, and we simply can’t wait to meet you. Book an appointment for a test drive today or contact us in store to learn more. You won’t be disappointed with the service you receive or the vehicle you purchase at Volvo of Vancouver. Volvo’s new vehicle lineup features some of the most advanced technology on the market today. No question about it, new Volvo vehicles keep you connected and safe. You wouldn’t expect anything less from the company that invented the seat belt, now would you? Features like Volvo On Call are often segment-exclusive and provide you complete access to your Volvo remotely. Other features such as Sensus Connect ensure easy access to all of your vehicle’s functions, and safety technology like City Safety and IntelliSafe keep you and your family protected. 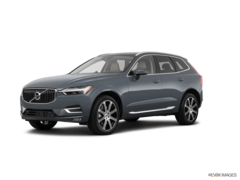 Come into Volvo of Vancouver today and find the perfect Volvo for you. We have a wide range of new Volvo models including the Volvo S60, the brand new and redesigned Volvo XC60, the new Volvo XC40, and the luxurious Volvo S90. Volvo of Vancouver also offers customers a complete inventory of brand new Volvo XC90 luxury midsize SUVs. 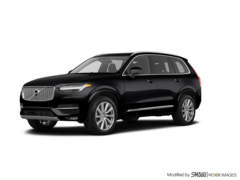 With plenty of versions, trims, colours and models in stock as well as various T8 PHEV plug-in hybrid trims, the Volvo XC90 has the interior space and versatility you want in the luxury package you are looking for. Our team at Volvo of Vancouver is looking forward to meeting you and helping you find the perfect new Volvo for you. 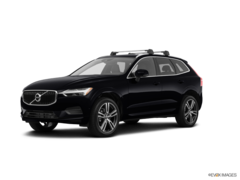 Come in today and find your next Volvo sedan, wagon or sport utility vehicle.